I’m in the studio all this week, putting the final touches on Mireio Holiday. So, be looking in the store next week for fun gift items you can give this holiday season. Also coming next week, is the first issue of Mireio’s Newsletter. 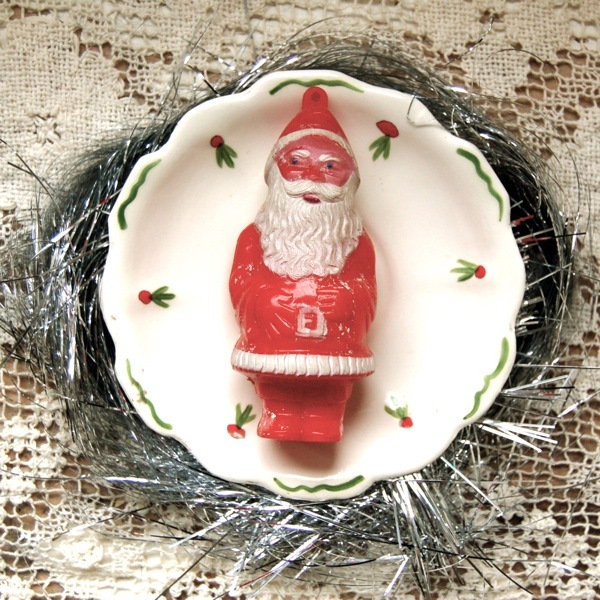 It’s chock full of lovely ideas for the holidays and…. a COUPON! Yes, that’s right! If you sign up for Mireio’s Newsletter you’ll receive a coupon for up to 30% off your Holiday purchase. You can sign up over on the right hand side… see… right over there —————>. Or, you can head over to Facebook and sign up on my page. Mirieo’s newsletter is just mailed out once a month. Always full of lovely ideas and little extras just for you. So, don’t miss out!